SEOs & PPC Marketers tend to be extremely busy people. Any edge you can gain to improve efficiency enhances what you do. Today I’m going to provide you with my personal list of Chrome Extensions for SEO and PPC power users. If you use Firefox, don’t worry… most of these browser Extensions do exist for that browser too. Note that I have excluded popular Extensions that require paid accounts to use most of the utility, e.g. Mozbar. There are quite a few Chrome Extensions for SEO page analysis. In this crowded space, there are a few options that stand out from the rest. 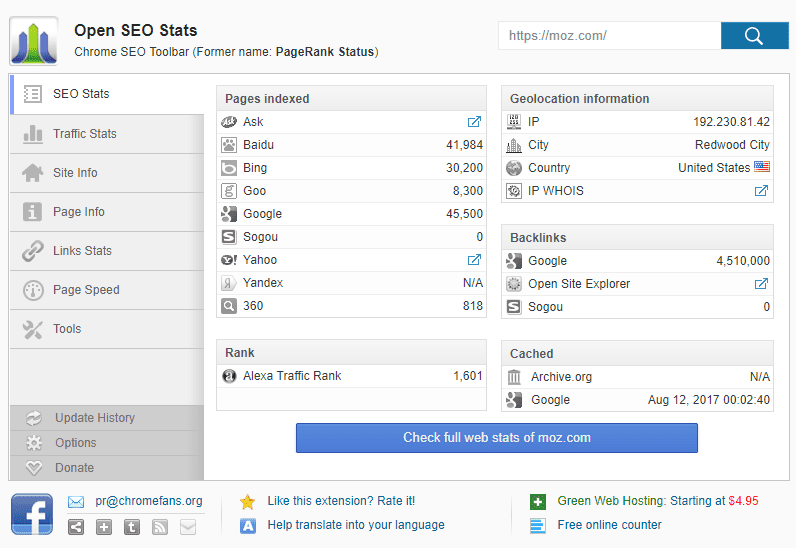 Open SEO Stats offers comprehensive on page analysis with an easy to use interface and no bloat. The extension stays out of your way until you need it. Navigate to the web page of interest and click the button. A small pop-up window will appear with your most important page stats. The easy to use tabbed interface provides in depth information on traffic, links, page speed, and more. Elegant and complete, with everything you need for quick page analysis. If you want something lightweight for page analysis with downloadable reports, this is the tool for you. Go to the page you want, click the button, and voila… in seconds you’ll have a nice comprehensive easy to read report on page health. The tool generally works great, although I have noticed that it often falsely reports missing sitemap.xml and robots.txt files. Outside of that, the tool is perfect for providing quick feedback on page quality. The best part is you can download a beautiful PDF and send it to your prospect or client. This do-all SEO page analysis tool provides an astounding volume of page information. SEOquake has 3 main elements. First, SEOquake pops up a top bar automatically as you browse. The top bar pulls in a plethora of stats from Google, Bing, SEMRush, major social media sites, and more. 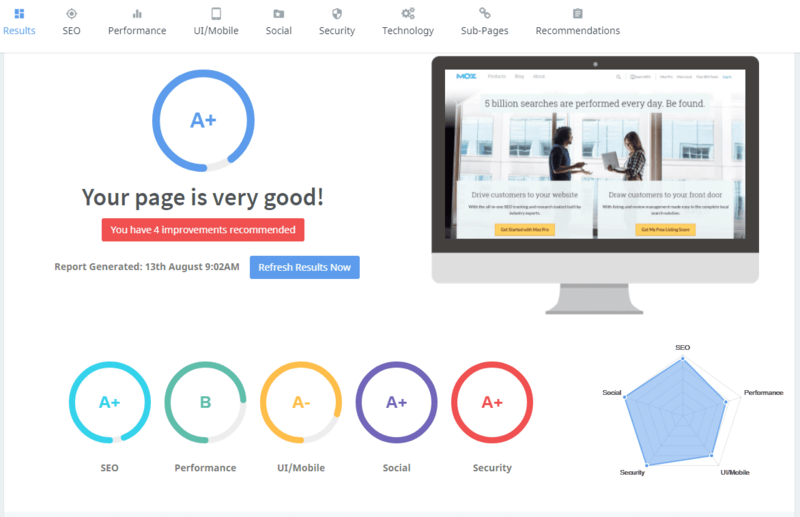 Second, the top bar has a number of tools that will provide instant analysis and diagnosis of page quality, keyword density, external backlinks, and more. Third, the tool automatically displays KPIs below SERPs in Google and Bing to aid in competitive research. This tool, is by no means, a replacement for full blown analysis tools like Moz, SEMRush, or Ahrefs. It can, however, be very helpful to check potential page issues or evaluate a prospect’s site health in a few minutes. One major issue I have with SEOquake is the tool is pretty bloated, in your face, and contains way more utility than I generally need in a page analysis extension. Keywords Everywhere is an in-browser keyword research tool that shows you the search volume, CPC, and keyword difficulty score, right below the search box on Google and other popular search engines. You can adjust settings for your target country of interest. 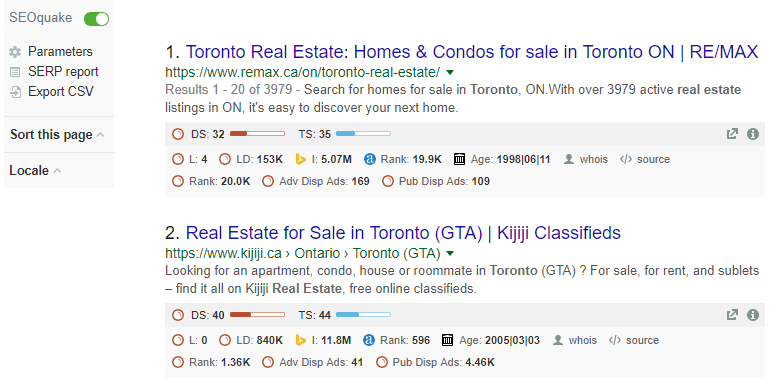 In addition, the tool shows the metrics for related searches (bottom of Google’s search results page). You can add keywords to your favorites and then download those lists for further research. The tool does require a free API key – the process is pretty straight forward. This is a great option if you just need some quick info on a few keywords, but is no replacement for Moz, SEMRush, Rank Tracker, or other keyword research tools. Most of the major platforms offer Chrome Extensions for testing and troubleshooting pixels/tags. I have listed the big three here (Google, Facebook, and Bing). It’s worth pointing out that Twitter Ads offers an Extension and other ad platforms may as well. 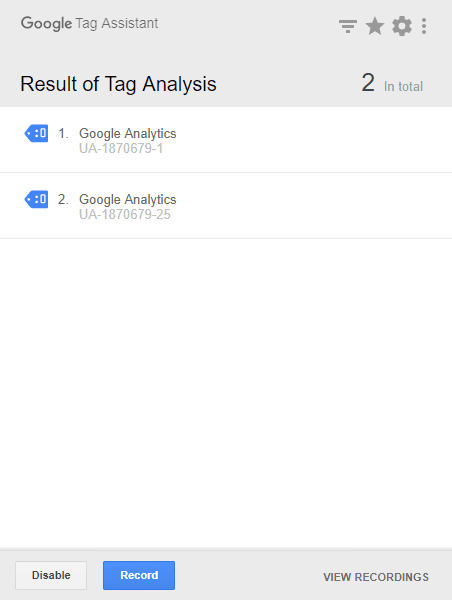 The Tag Assitant by Google provides analysis of the full lineup of Google tags including Google Analytics, Google AdWords (conversion and remarketing scripts), and more. The tool will tell you what’s installed on your page and whether there are any issues. 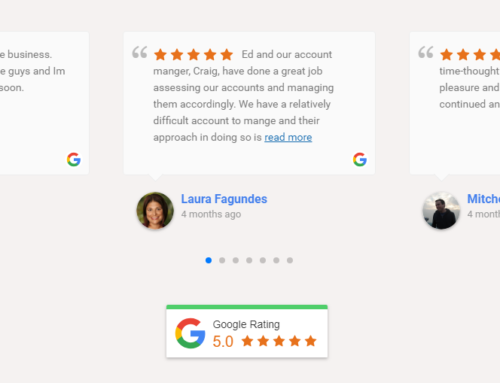 The tool is relatively easy to use but unfortunately, Google stopped offering this as always on, meaning you have to navigate to your page, activate the tool, and then reload your page. This isn’t a big deal unless you have a lot of pages to review. The UET Tag Helper works pretty simply. Turn the tool on and navigate to the page of interest. 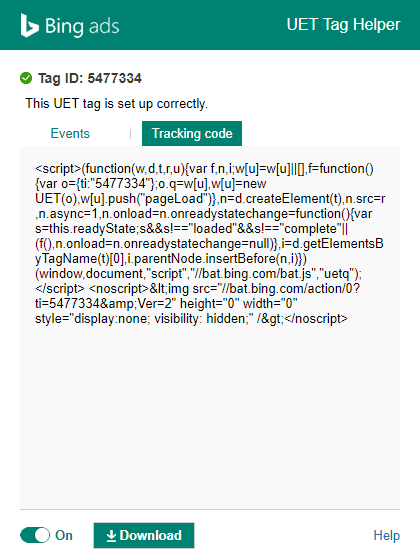 Bing’s UET Tag Helper will show you both the pixel code and events. See the green check-mark next to the Tag ID, you’re good to go! 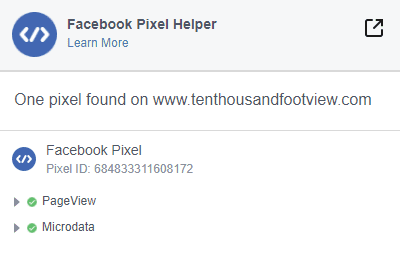 The Facebook Pixel Helper rounds out my list of tag management tools. Like tools from Google and Bing, the Pixel Helper provides a summary of tags installed, verifies operation, provides event details, and can assist you in troubleshooting problems. Page Analytics is a Google Analytics extension that provides page insights as you browse. 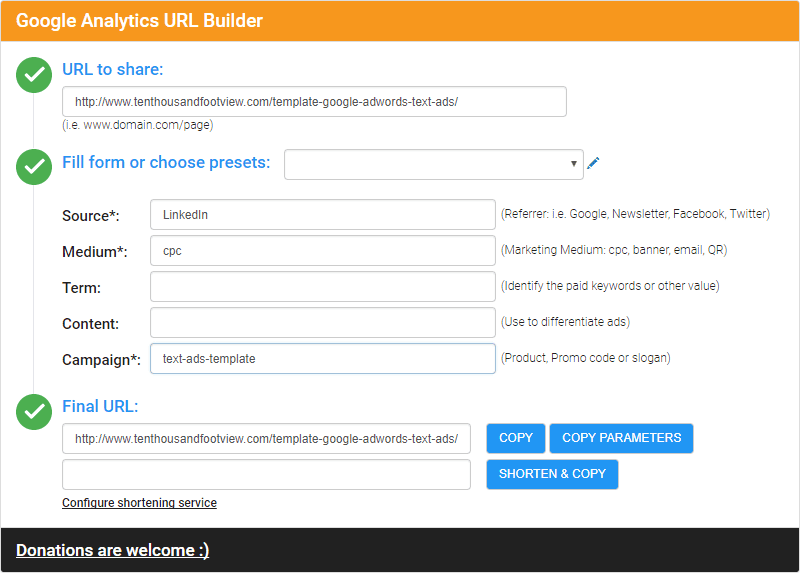 The Extension only works with websites where you have access to Google Analytics. Whether you are doing SEO or PPC, this is a quick & easy way to check your individual page performance on the fly. This is now also the only way you can view page activity heat maps (the feature was deprecated in Analytics a while back). While this is no Hotjar, the price (free) is right. 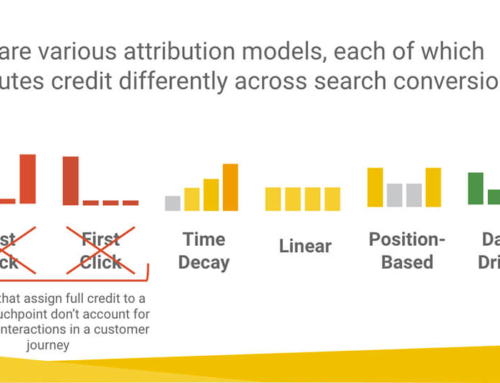 Want to track inbound clicks from anything other than AdWords? You are going to need to use UTM codes. Sure, you can go to Google’s UTM code builder page, but you can save a few steps by using this instead. The tool is a great stand-alone template for creating UTM codes but goes way beyond that. First, you can shorten your final URLs using Google or Bit.ly. Second, you can create presets for common ad platforms or channels. For example, if you regularly send an email newsletter you can pre-populate your form with source & medium and then simply enter your new campaign name. This brand new Extension is simple but helpful. 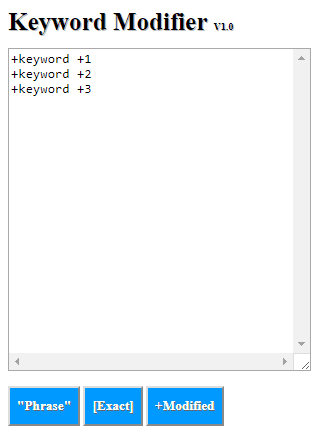 Type or paste in a list of keywords and hit one of the three buttons to convert to phrase match, exact match, or broad-match-modified (BMM) variations. 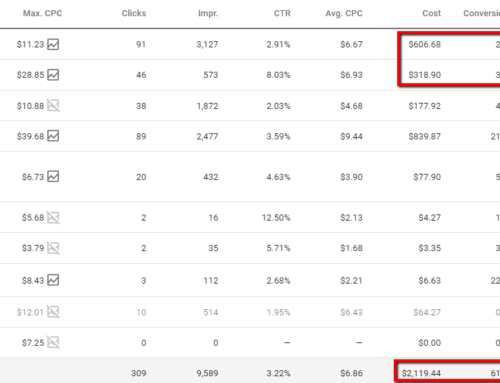 Copy/paste the results into AdWords or Bing Ads – done! 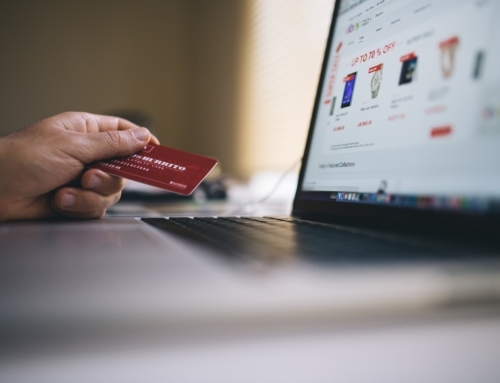 There are numerous websites that do this, and possibly do it better, but having it in an extension saves a few clicks. I use this tool for a lot of things besides creative, but here’s how I use it for creative. 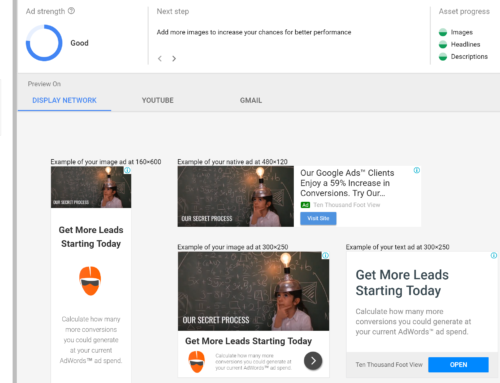 Let’s say you are using Google AdWords ad builder to make image gallery ads. You want to use font and/or background colors that are the same as the landing page logo or style. ColorZilla provides a browser eyedropper tool to highlight and select the color from any page element. Once you’ve captured the element’s color you can paste into any dialogue that supports HEX color codes – basically everything. This can also be useful in Canva, Photoshop or any other banner development tools, as well as for landing pages, logos, or whatever. This is a huge time saver! So what do you think, are these great extensions? Did I miss something? Comment below if there’s an extension that belongs in this list. For more great tools, get our free 50 great AdWords tools PDF.